This is part of a series of articles spotlighting the Vinylmation that were previewed at this year’s annual Walt Disney World Pin and Vinylmation trading and merchandise event, “The Imagination Gala.” The event was held at Epcot’s World Showplace from September 5-9, 2014. 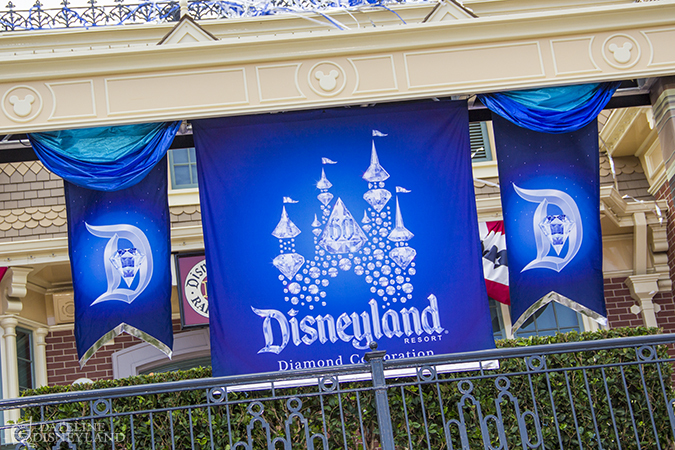 Today we look at the Disneyland 60th and D23 Expo releases we will see in 2015. But in our little corner of the Disney collectible market, we already have a taste of things to come. We can expect much more, but Thomas Scott showed off a couple special Park Starz Variants that will help celebrate Disneyland’s 60th. 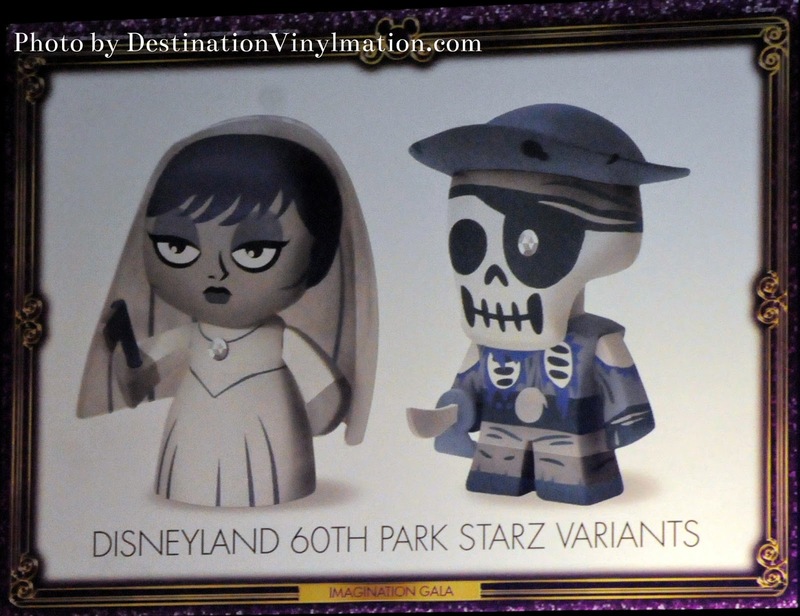 The Disney Design Group has chosen the Haunted Mansion Bride and the Pirates of the Caribbean Skeleton and created them in a silver tone. They also added a diamond to each figure, which is the prominent theme in the merchandise (the previewed pins featured diamonds as well). The Bride will release in August 2015 and the Pirate the following month. I do like the look of these figures and they both represent important attractions in Disneyland history, but I would much rather see original content created for the 60th as opposed to reimagining of figures that have already been done in variant form. The saving news… Park 16 is all Disneyland based. 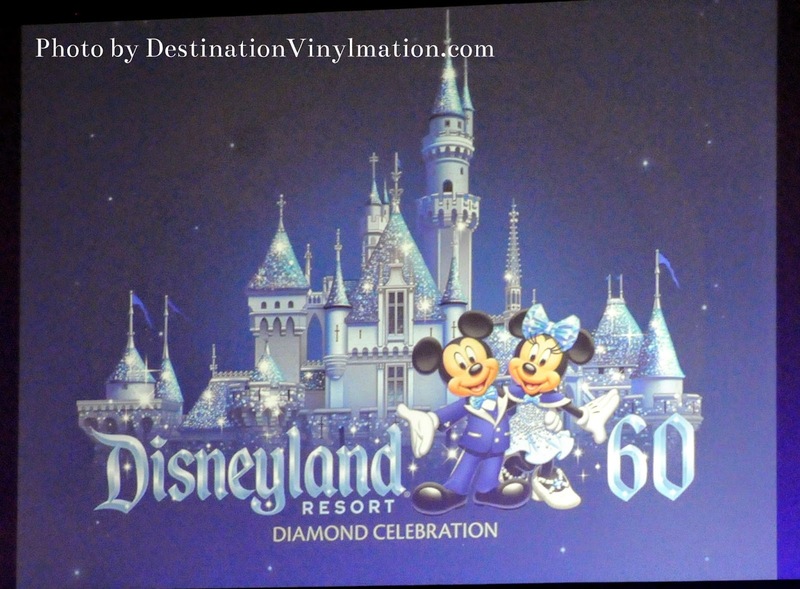 That said, Park 16 should be a celebration of Disneyland milestones and important events and attractions from throughout all 60 years… but the Disneyland 60th vinyls should be specific to 1955. Casey Jr. Circus Train, Autopia, Rocket to the Moon, Golden Horseshoe and the Stagecoaches should all receive treatment during the 60th. I fear however, we will get reimagined designs and characters dressed up to celebrate the occasion. Also in 2015, is the D23 Expo. 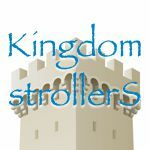 A huge convention held by Disney for Disney fans every other year. It will be held from August 14-16 at the Anaheim Convention Center. Tickets are on sale now. Each convention, a few Vinylmation are made to be sold at the event’s main merchandise shop. We now have a look at one of those designed for 2015. It is a gorgeous Chernabog Eachez celebrating the 75th anniversary of Fantasia. I guess I am a hypocrite, because although this is also a reimagined figure (like the Park Starz), I am loving this colorful paint scheme. D23 is always a blast, and having some fun pins and Vinylmation to look forward to is always a great bonus. It’s hard to predict D23 vinyls since they are normally based on classic Disney animation and not tied much into the event (besides the logo figure). But if we are looking at anniversaries, like Chernabog above, Toy Story (20 years), Cinderella (65 years) and Pinocchio (75 years) are celebrating next year. While Toy Story and Cinderella have had numerous designs over the years (including sets shown at the gala), Pinocchio is under-represented and a special combo pack or Eachez (can anyone say nose accessory?) could be created for the expo. 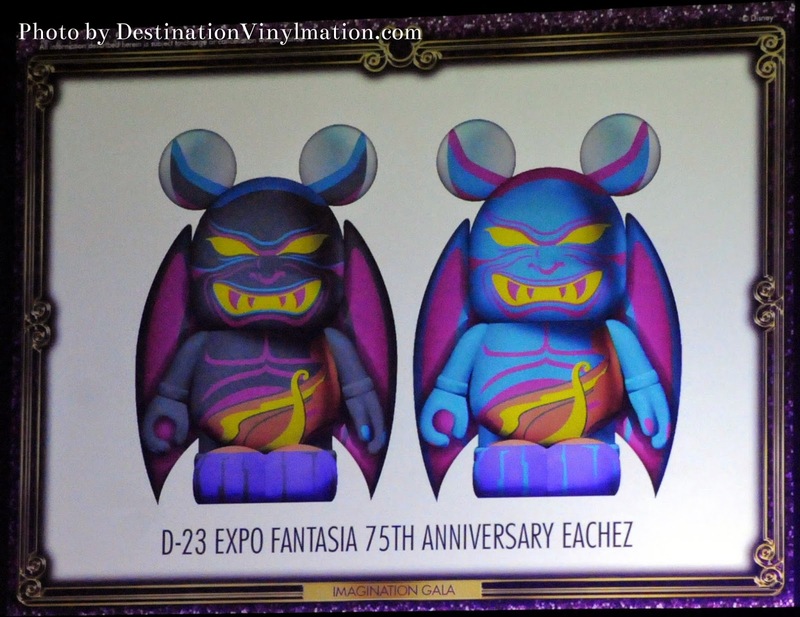 I so want to find the Chernabog D-23 Expo Fantasia 75th Anniversary vinylmation by Christmas as a gift to my husband. Help me find it. Why can’t we get information on Pins being released!!!!!!!!!!!!!!!!!! !